Relocating a building isn’t an easy task, especially when the building holds as much historical beauty as the Aspen Times. But, the team at Haselden Construction executed it to a tee, and we’re super grateful to have been a part of this project! Haselden Construction relocated the historical building to pour a new foundation. 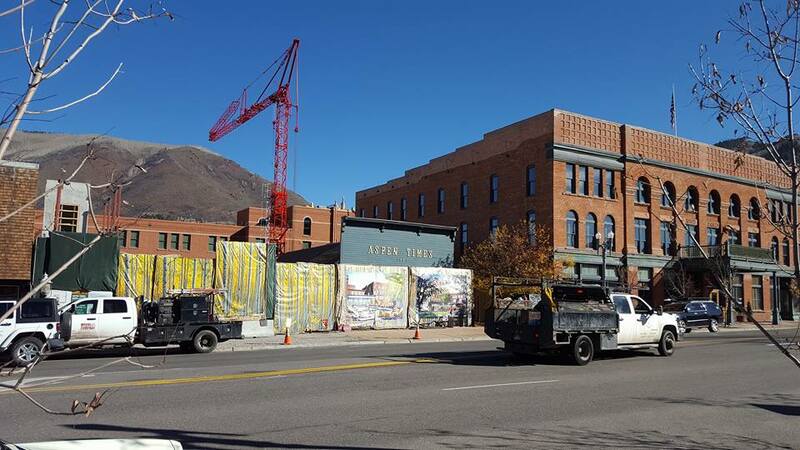 They will put the Aspen Times historical building back on the foundation and then add an extra 3,000 square feet to the back of the building. It will be finished in a contemporary, mountain style. The PCW team made some significant contributions to this project, including the siding, and installing all the windows and trim to the historical building and the new building. The original Aspen Times building will house another time-honored business: a barbershop. Beams were used to slide the old purple building on Main Street — home to The Aspen Times for more than a century — to the courtyard of the Hotel Jerome. In addition to housing a traditional barbershop, there will also be a subterranean speakeasy-style bar with a ‘secret door’ entrance. The project also will include the addition of a three-story building behind the old Times building, with the first floor hosting over 700 square feet of event space and the second and third stories serving as residences. 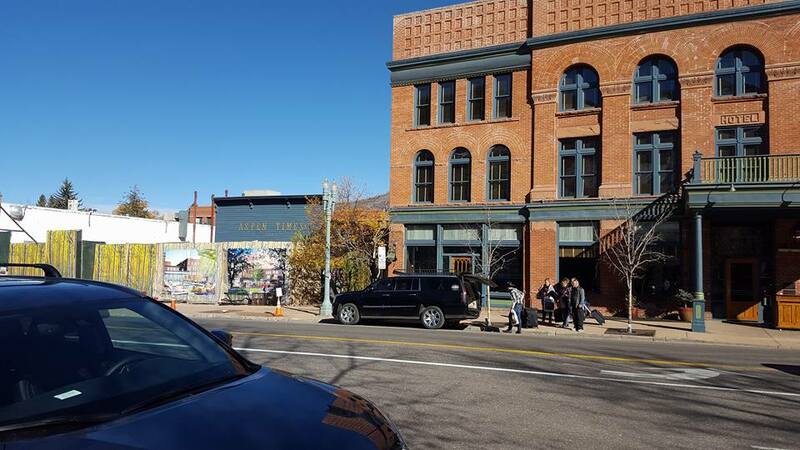 While there are some exciting changes taking place, the facade of the historic building, including its “The Aspen Times” sign, will appear exactly the same as it always has. If you’re in the Aspen area, be sure to check out the renovation!